Preheat oven to 400 degrees Fahrenheit. Spread squash on a baking sheet. Drizzle with olive oil and honey. Season with black pepper. Toss to coat. Bake until tender, about 20 minutes, tossing every few minutes. 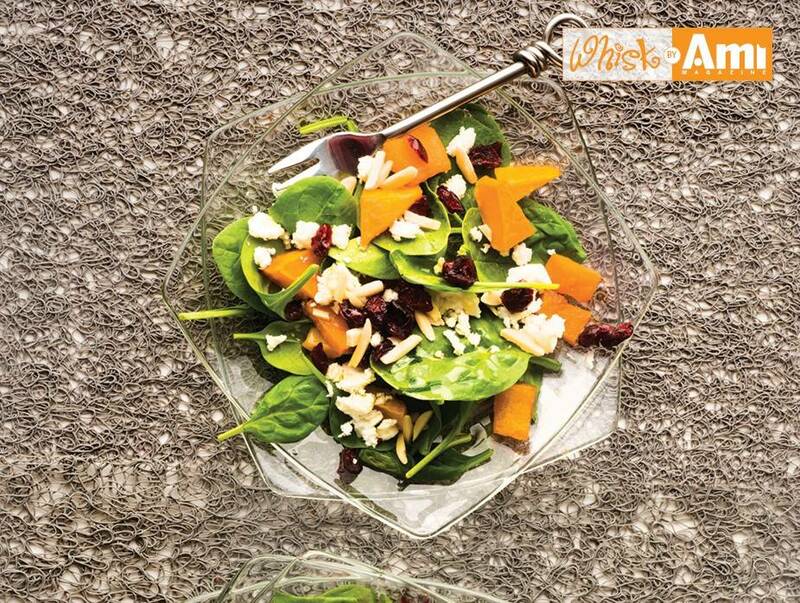 In a large bowl, combine spinach, feta cheese, dried cranberries, pine nuts, and roasted butternut squash. 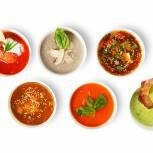 In a small bowl, whisk together olive oil and balsamic vinegar. Toss to coat.